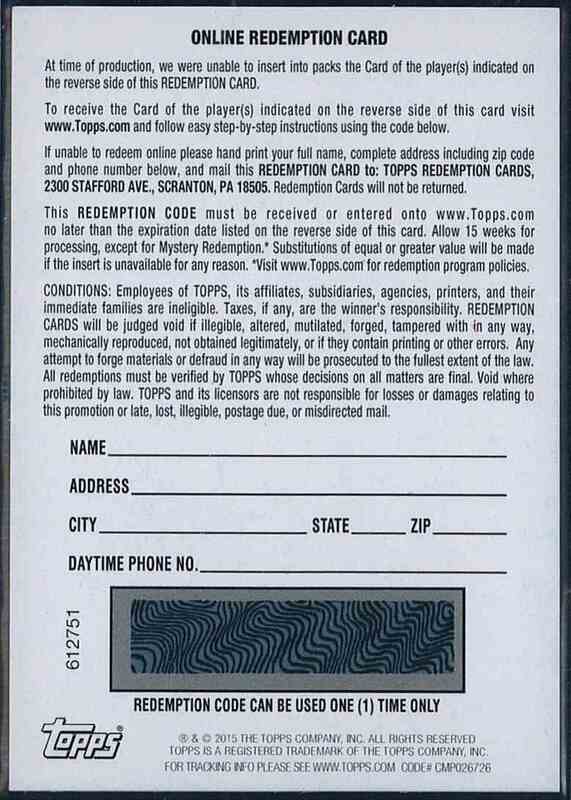 This is a autographed Baseball trading card of Bryce Harper, Washington Nationals. 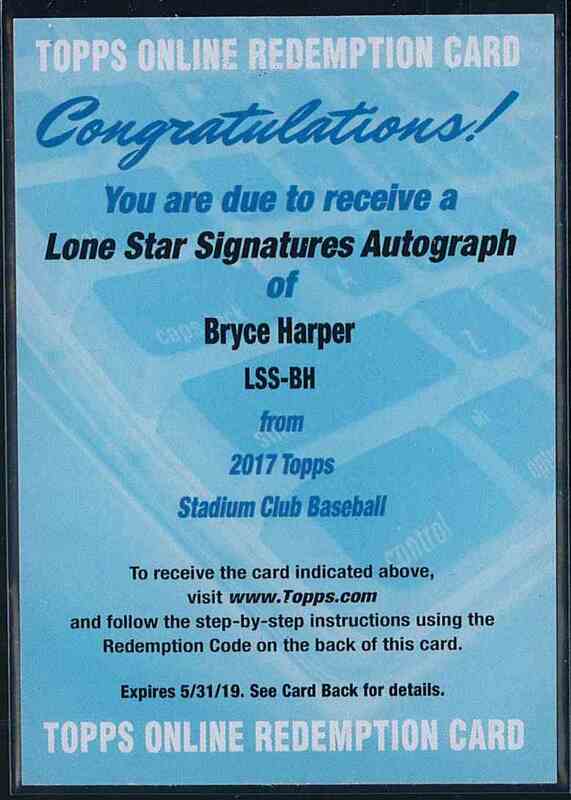 It comes from the 2017 Topps Stadium Club Lone Star Signatures Autograph set, card number LSS-BH, serial numbered /10. It is for sale at a price of $ 225.00.